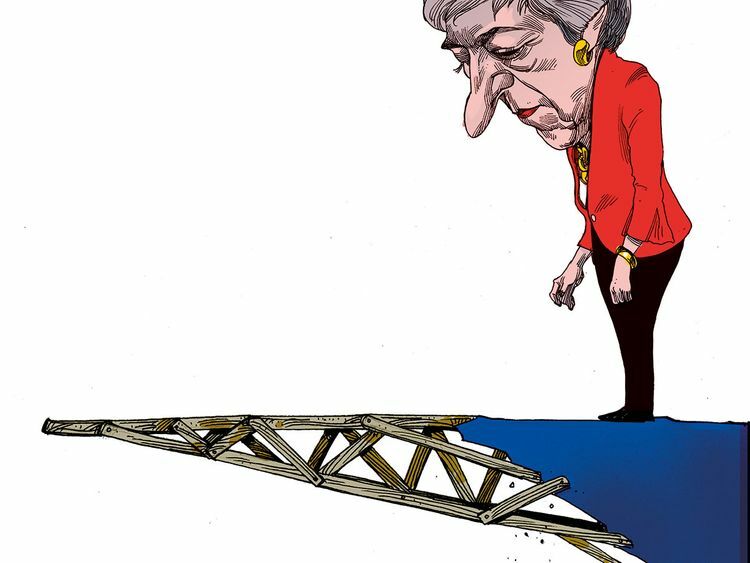 After a week that ended in an atmosphere of chaos, confusion, acrimony, hostility and mistrust, MPs are once again trying to construct a Brexit majority for something — or anything. Having lived for years now away from the Westminster bubble, I am clear that even if parliament struggles to an 11th-hour compromise on Monday, there will be little buy-in from the public. And even if for a moment there are sighs of relief, the country will still be as divided as ever. But from this week we face a challenge comparable to, or greater than, all of these: how we deal with both a stalemate on policy, and a complete breakdown of trust between parliament and the public. And there can be no outcome acceptable to the British people that does not find new and effective ways of engaging with them. But as one door closes, another is opening. Last week the European Council showed an openness to what we might call — if the word “meaningful” had not been so devalued — a meaningful extension: a longer negotiating period, not as a delaying tactic or for a return to vicious squabbling, but to reunite a divided country. And we should do what should have been done three years ago: establish region-by-region public hearings to allow straight talking and clear thinking about the concerns that brought about Brexit in the first place. A year’s extension would allow us to pursue a British version of Ireland’s successful experience in participatory democracy when they held citizens’ assemblies, to find common ground on deeply divisive issues in advance of a referendum. All these changes are achievable within the EU’s freedom of movement rules. After last Monday a year-long extension to conduct public hearings — once at the bottom of the list of options — may not just be the best alternative to no deal, but the only alternative. I have reason to believe that the problems raised by the European election timetable can be negotiated away by indirect elections — selecting a contingent of MPs from our own parliament — and by not participating in the election of the presidents of the European commission and parliament.